Take 1 capsule with 8 oz. of water and your evening meal. 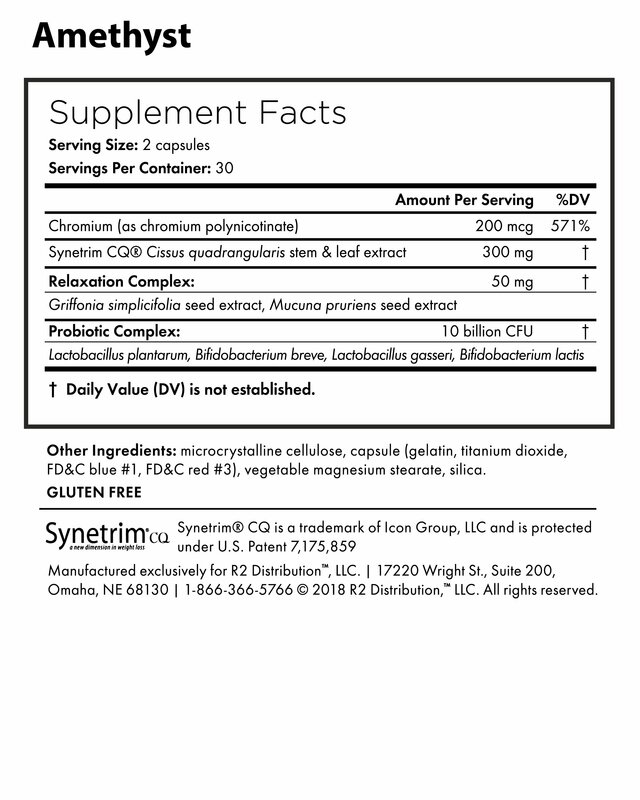 Take 2 capsules with 8 oz. of water and your evening meal. WARNING: Do not use if pregnant, nursing or under the age of 18. Use only as directed. Do not exceed recommended amount. Consult with a health care practitioner before taking this or any dietary supplement, especially if you have or suspect you may have a medical condition, or are taking any medications, over-the-counter products, or other dietary supplements. Immediately discontinue use and consult your doctor if any adverse reactions occur. Do not use if tamper-resistant seal is broken. As with any other change in diet, consult with a healthcare professional before using this product. Do not use if tamper resistant seal is broken.